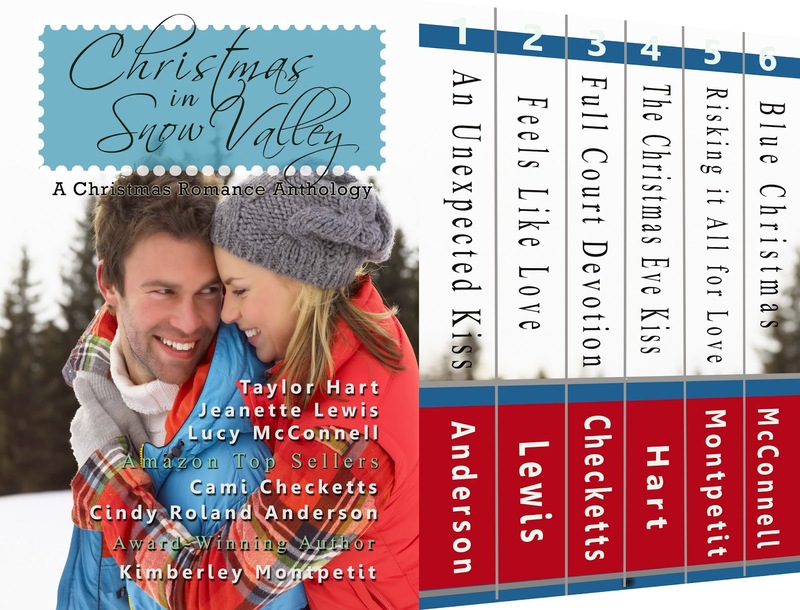 Kimberley Montpetit: Christmas in Snow Valley is ON SALE! For Christmas! 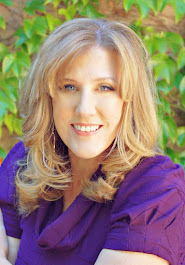 PLUS a super Giveaway! This giveaway is the best way to have a great Christmas no doubt, thanks for sharing this wonderful news with us. And can't wait to be the part of this giveaway. Happy Christmas to all the people around the globe.Seems like everybody is busy doing something new this christmas in your surroundings.